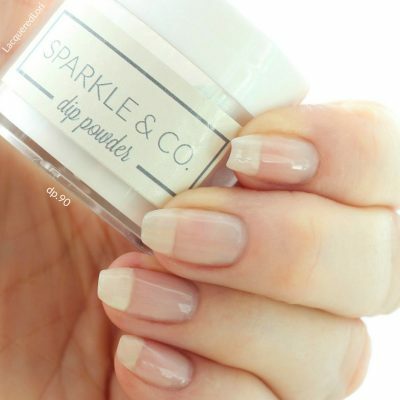 Sparkle & Co. Peel Base - Sparkle and Co.
(1) Peel Base (Temporary) in 15ml bottle to match the dip liquid line. 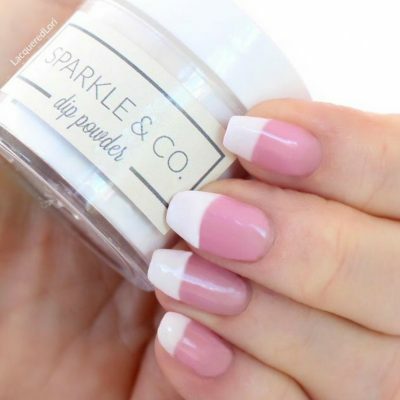 Can be used on sides of nail to catch fall off powders/polish (peels off easily when dry). 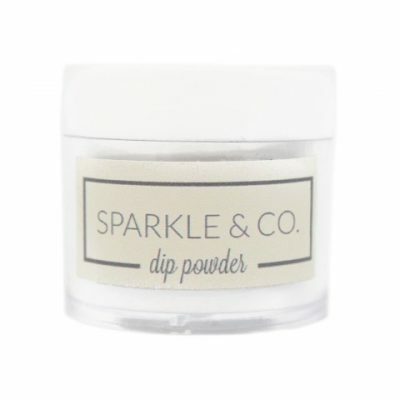 Can be used a base for easier gel and dip powder removal. 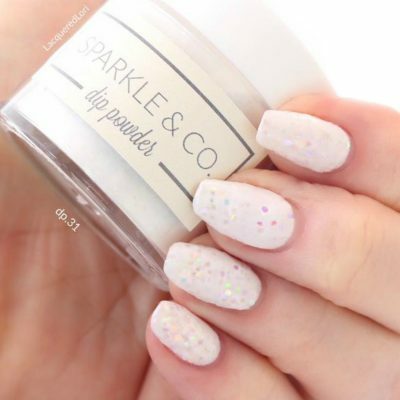 IMPORTANT: For under Dip Powder: Do not use near cuticle or too close to sides of nail – as powder can adhere to it easily and ruin your look. 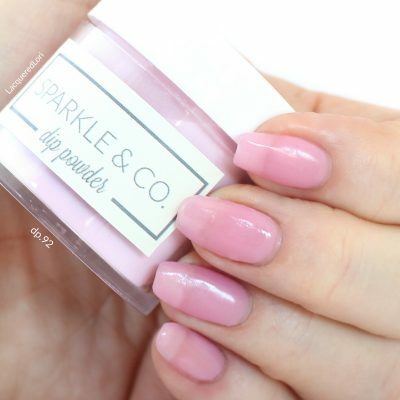 Best to apply in a sort of circle on nail bed, leaving top and sides free. To use: Apply a thin coat and let FULLY dry (dries clear). 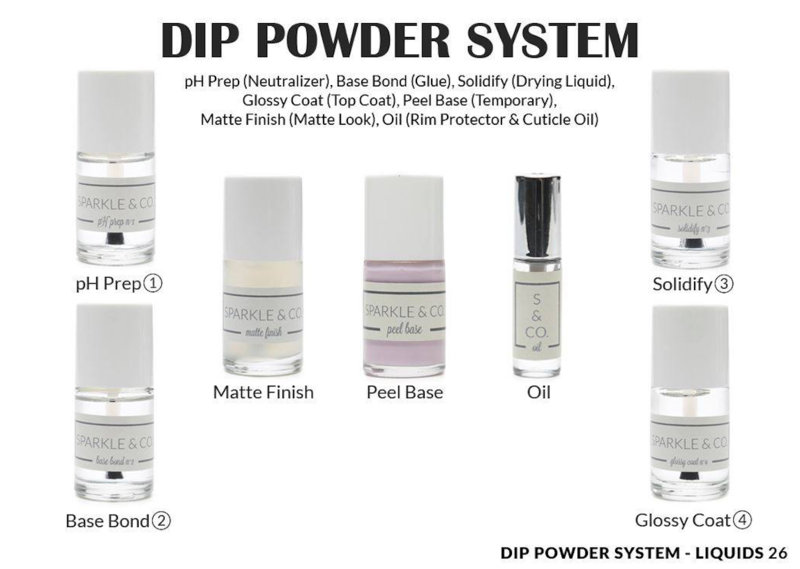 Then start the Gel or Dip Powder process! When you would like to remove: Use orange stick to slowly lift at the cuticle area/top of nail. Peel Base is a must have in your collection. It is great for trying out lot of colors without the pain of removal the old fashioned way!